Have you attended a Wedding, Mitzvah or Event that was so perfect, fun and lots of glitz? And the DJ who played the music was outstanding while you DANCED ALL NIGHT! Ever wondered who was the Dream Team that executed with perfection? We at ShowBiz had the same question on mind as well, and now we have an answer for you! 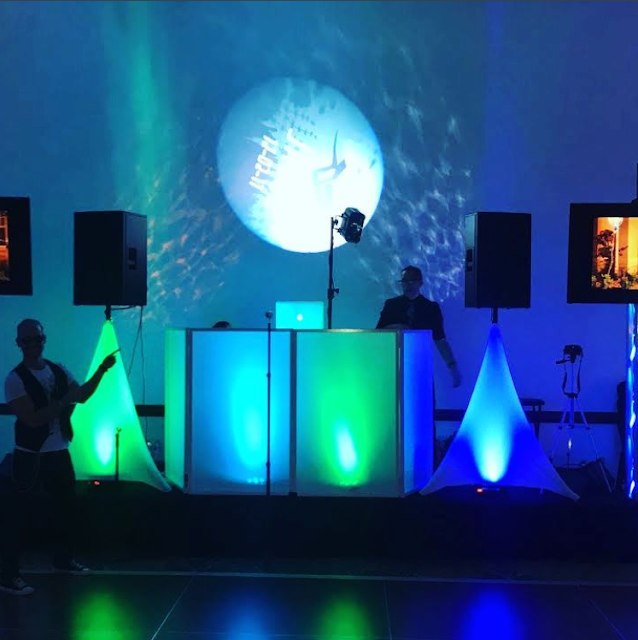 Elegant Dreams Inc, offers Premium Entertainment Services creating the most prestigious Wedding, Sweet Sixteen, Quinceañera, Bar/Bat Mitzvah, Private Event, Birthday, Anniversary Celebration or Corporate Event. For those who need more than just a DJ in the corner; for those who need a full entertainment experience with complete - Lighting/Uplighting, Photobooth, Live Entertainment and much, much more... A company that has established a reputation as the finest 5 STAR Premium Entertainment Provider in South Florida. If it's Your Dream, Elegant Dreams Inc will create The Memorable Experience!